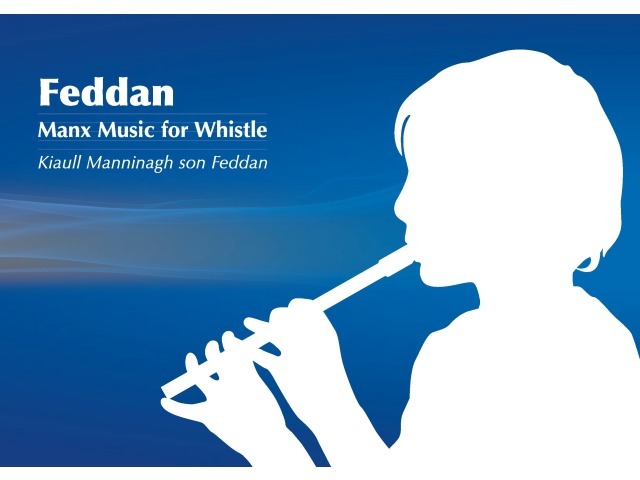 Come and learn the 'Feddan' (Manx for whistle) at Culture Vannin. Suitable for absolute beginners, this one-hour crash course will show you the basics of how to play this popular folk instrument with some simple Manx tunes. You'll take home a tune book and a quality D tin whistle so you can carry on with your newfound hobby!